Biologik is back with his second EP on Proton Limited, and he stays true to his form. Angels, the title track on the EP, is a beautiful piece of work that is truly hypnotic and evokes so much emotion. New York Lights takes the listener down the dark and dirty beat path of tech, and Unleashed finishes off the EP with its massive bassline and amazing melodies. 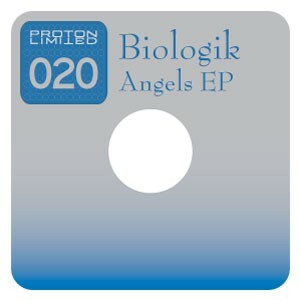 Such a great release from Biologik..